There is always something going on at Beth Tikvah. From Tikvah Tots for our youngest congregants to Shishim for our members 60 and older to Torah Study on Saturday mornings to Kibbitz & Kraft Group and so many other clubs and classes (all listed to the right). There is something to suite every interest. 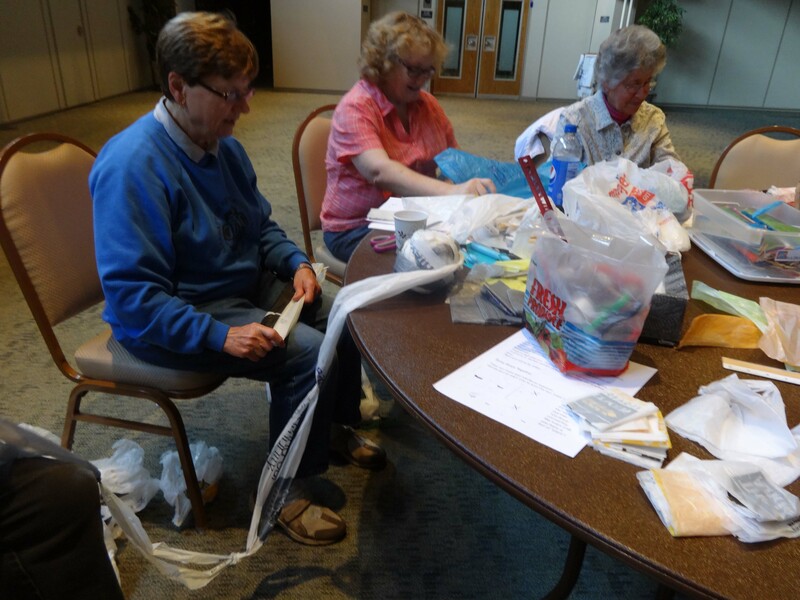 Getting involved allows our congregants to get the most out of Beth Tikvah. All of the clubs and most of the classes can be joined at any time. 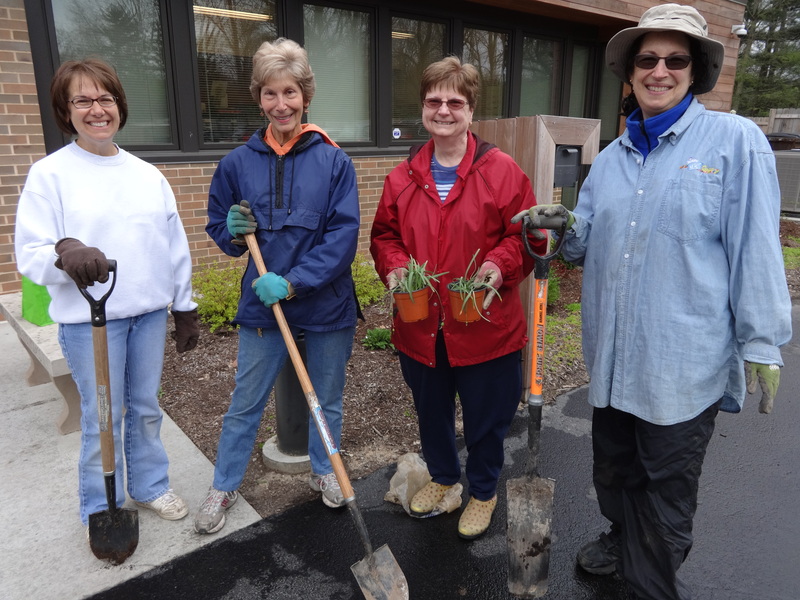 Join us in the garden as we brighten the Beth Tikvah grounds – the more, the merrier!